MOSCOW, December 15. /TASS/. 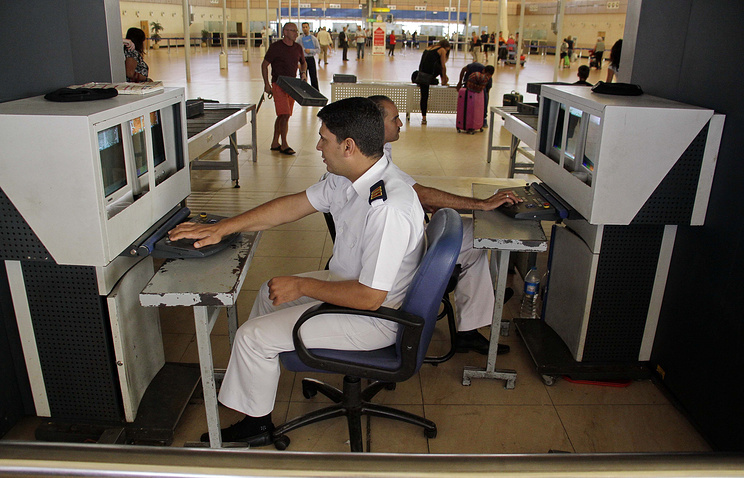 Russia and Egypt have signed a protocol on cooperation in maintaining civil aviation security, the Russian Transport Ministry’s press-service has said. "On December 15, there was a meeting between Russian Transport Minister Maksim Sokolov and Egyptian Civil Aviation Minister Sherif Fathi. They signed a protocol between the governments of Russia and Egypt on cooperation in ensuring civil aviation security," the news release runs. Earlier, Sokolov explained that it would be possible to resume air links only after the Russian president signed a corresponding decree.